The Dundalk Chamber of Commerce Annual Gala dinner took place on Saturday night 20th October. The highlight of the evening was the Louth Business Awards ceremony for 2018. Bellurgan are delighted to be Awarded another top spot and this time as the Winner of the Lifetime Award for Contribution to County Louth. Bernard Carroll along with his late wife Ann Carroll established Bellurgan Precision Engineering 40 years ago. 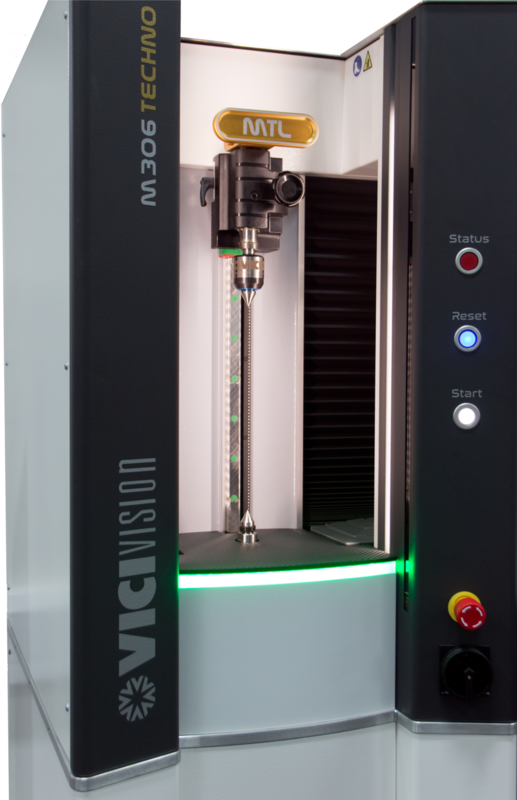 Bellurgan Precision Engineering have recently invested in a Vici Vision M306 TECHNO optical measuring machine. This will enable Bellurgan to rapidly improve 'first off' and 'in process inspection' across our turning machines. These optical measuring machines are designed to adapt to current and future manufacturing needs. Our machine operators are continually empowered with tools to make them more independent at the inspection process level and tool offsets can be adjusted before parts become out of tolerance.